Freebies, coupons, deals and more! 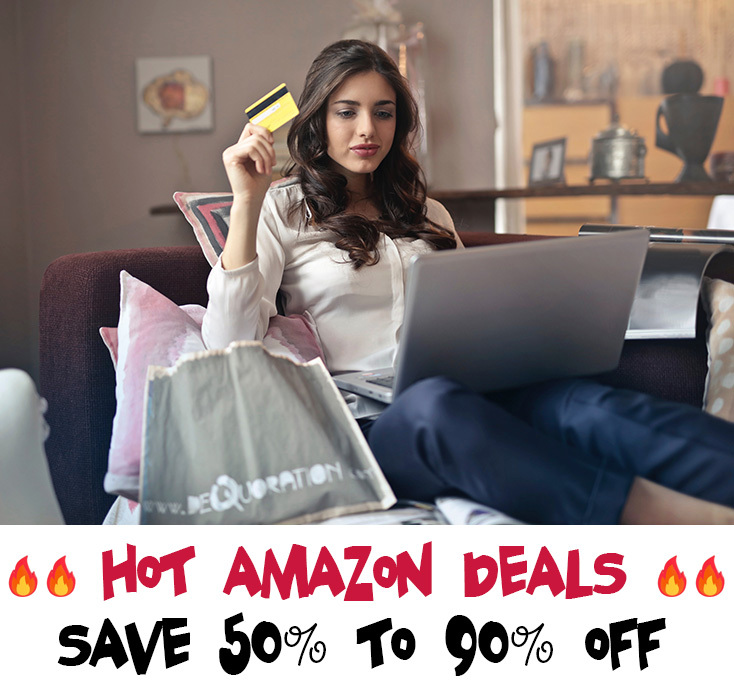 I am back again with more HOT Amazon Deals for you to grab today! Yesterday I bought a couple things on sale that should be here Tuesday that I can’t wait to receive! Below are some deals that are 50% to 90% OFF that I have found today! Some of these will go FAST so if you see something you want, you might want to hurry and grab it! (I will be ADDING deals throughout the day). If you find a deal that is invalid, please leave a comment below so I can delete it! Get FREEBIES, deals, coupons and other offers in your inbox.